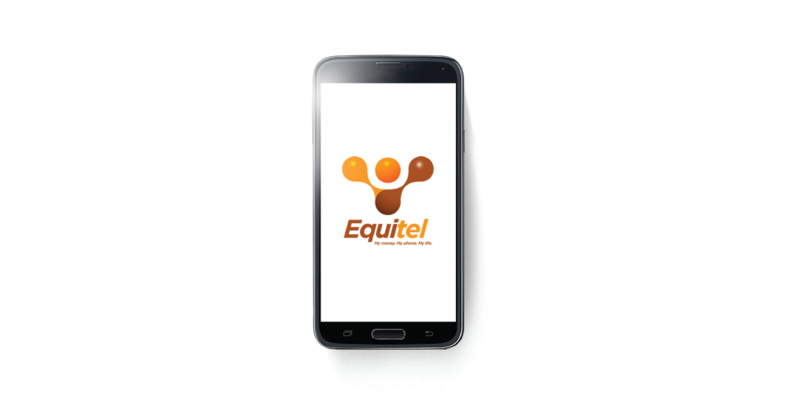 X Infotech implemented a mobile solution for Equitel – the mobile banking service for Equity Bank. The Mobile Gateway solution provides access to remote services, while the Payment Gateway solution is used for processing of financial transactions. The mobile banking platform allows bank clients to carry out free deposits and money transfers. X Infotech implemented a mobile solution for Equitel – the mobile banking service for Equity Bank. The Mobile Gateway solution provides access to remote services, while the Payment Gateway solution is used for processing of financial transactions. Develop a secure infrastructure of mobile and banking services for millions of people in Kenya. The mobile banking platform allows bank clients to carry out free deposits and money transfers. The mobile solution facilitates access to banking services in both rural and urban areas of Kenya.